The test system is free for any users and it can be accessed here: https://biolympiads.com/learning-system-example. 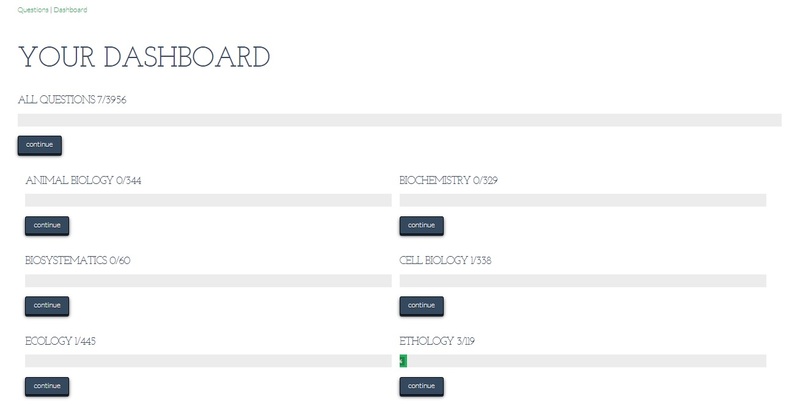 The paid version includes statistics of your answers. Why not try an Annual Membership where you will get 2 months free? 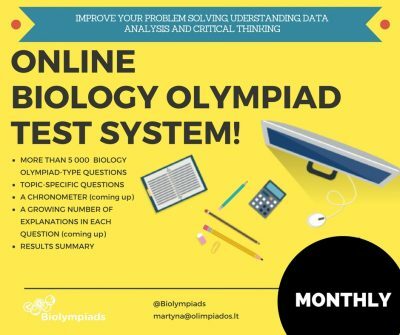 Become a member of Biolympiads.com and access continuous support and topic-wise biology olympiad type questions. 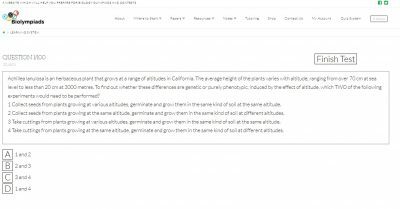 The test system is free for any users and it can be accessed here: https://biolympiads.com/learning-system-example. 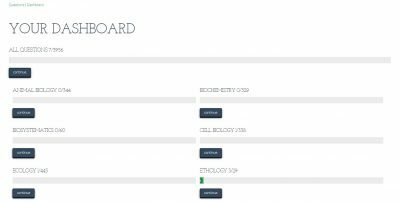 ALL THE QUESTIONS ARE FREELY AVAILABLE HERE.